Microsoft is making some changes to Xbox media for Windows 10. 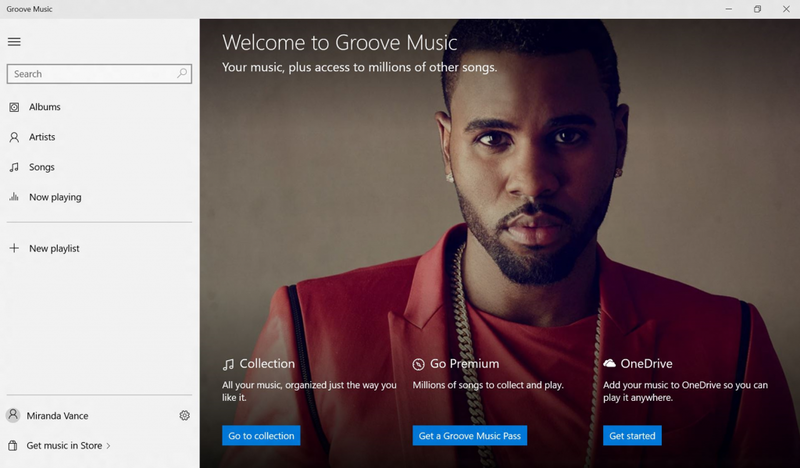 Xbox Music will now be known as Groove, and Xbox Video is now Movies and TV. Groove will have an updated interface aimed at better music management and an “improved listening experience.” New menus and navigation controls are easy to use with a keyboard/mouse or touchscreen. You can drag-and-drop files into playlists, and hover over the taskbar icon for playback controls. Right clicks will bring up menu that allows you to pin an album to your start menu. Groove also has OneDrive integration to make your music available across devices, and will cost $9.99 per month or $99 per year. Existing Xbox Music Pass subscribers will be automatically transferred to Groove, and there are iOS and Android apps coming soon. Movies and TV is similar to Groove — it’s just focused on visual media. You can import your personal video collection, and Microsoft has added more file type support as well. 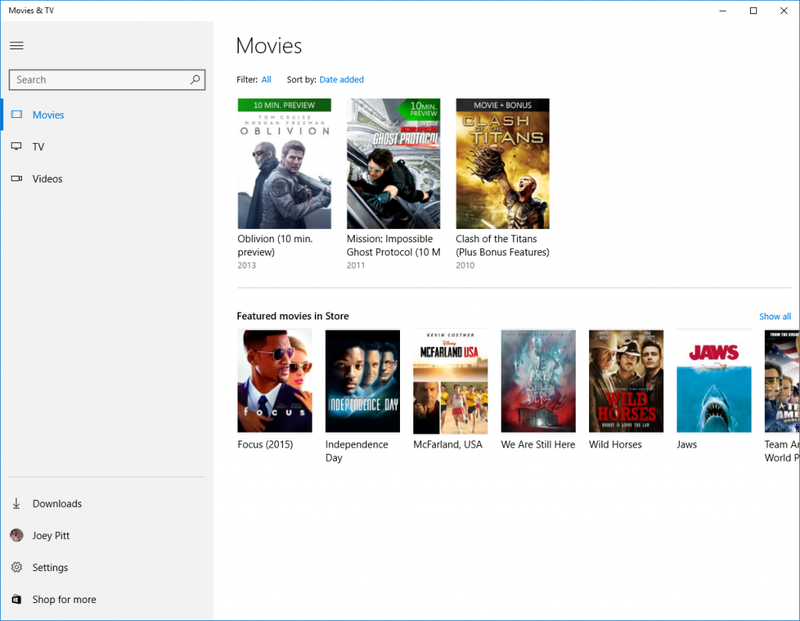 The new Movies and TV service also has “direct integration with the Windows Store,” where you can buy or rent movies and TV shows in HD. Microsoft also promises you’ll see some TV shows the day after they air as well as personalized recommendations.